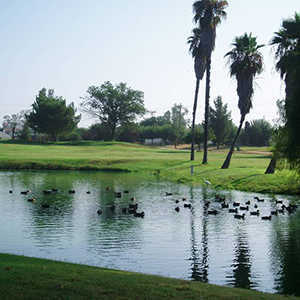 Menifee Lakes Country Club offers two championship courses designed by Ted Robinson, the Lakes and the Palms. 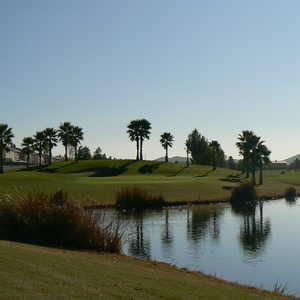 The courses share many characteristics including challenging greens, playable fairways, and over 100 bunkers strategically placed throughout each course. 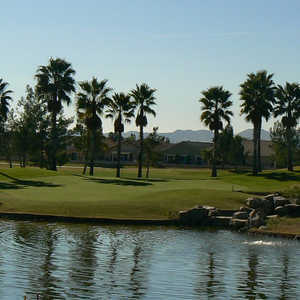 As its name would suggest, the Palms Course plays through stands of swaying palm trees.